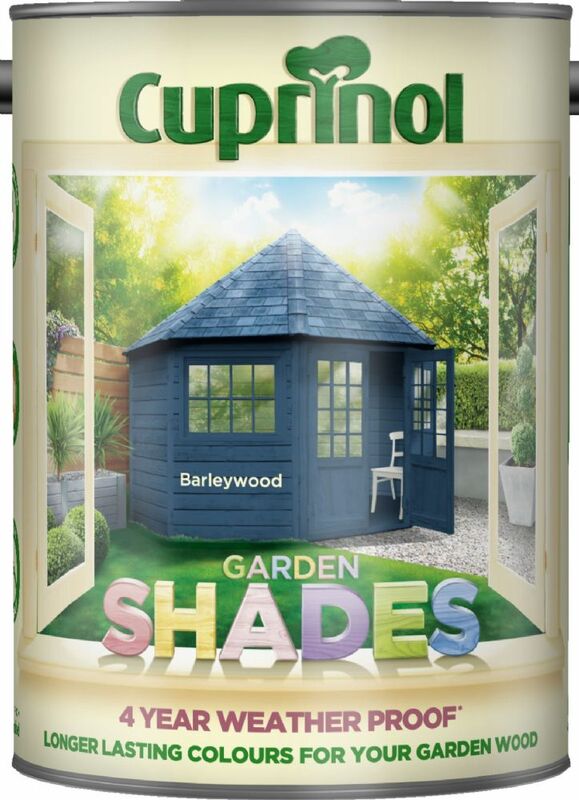 Use drop down list to view other colours. 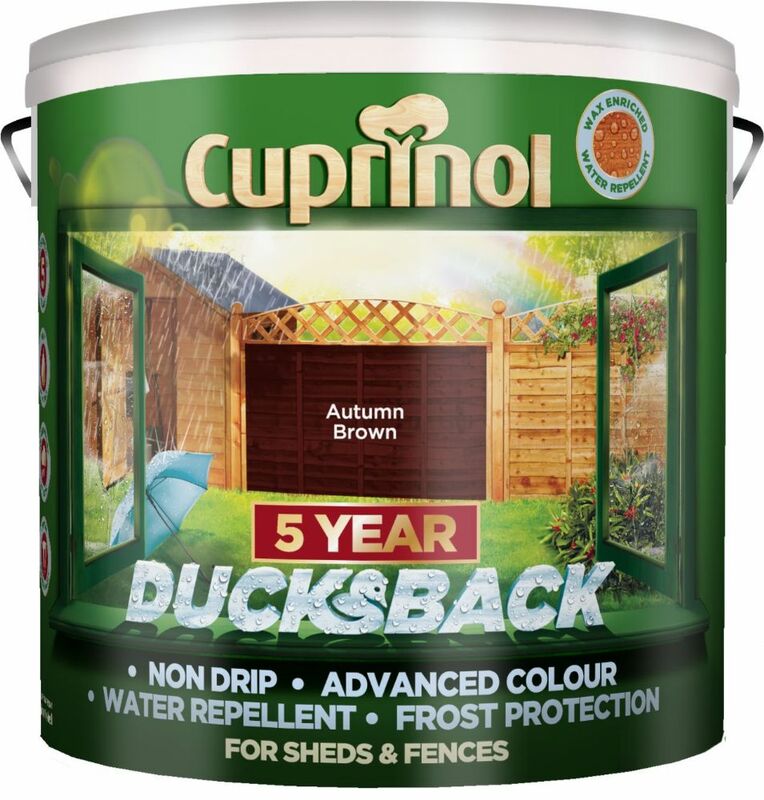 A fenced garden boundary can have many purposes, such as providing shelter, pest control, privacy and an attractive backdrop. 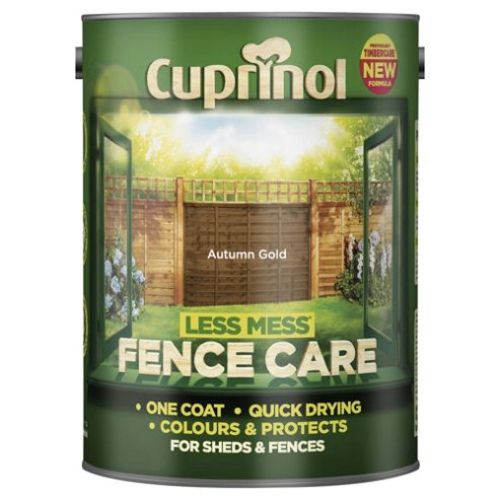 But whatever its purpose it is important to make sure your fence looks great and is protected against the elements, to ensure the wood stays looking good for longer. 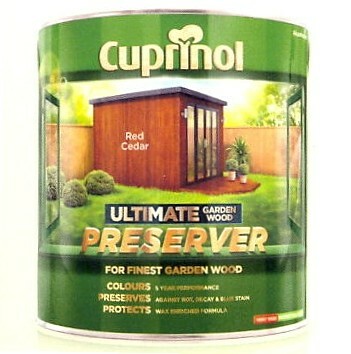 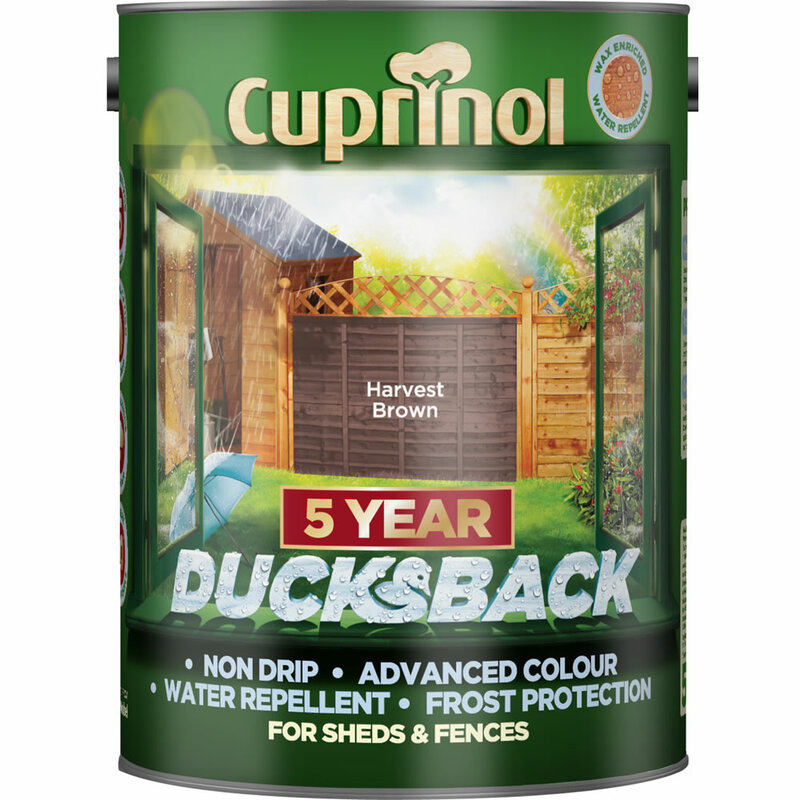 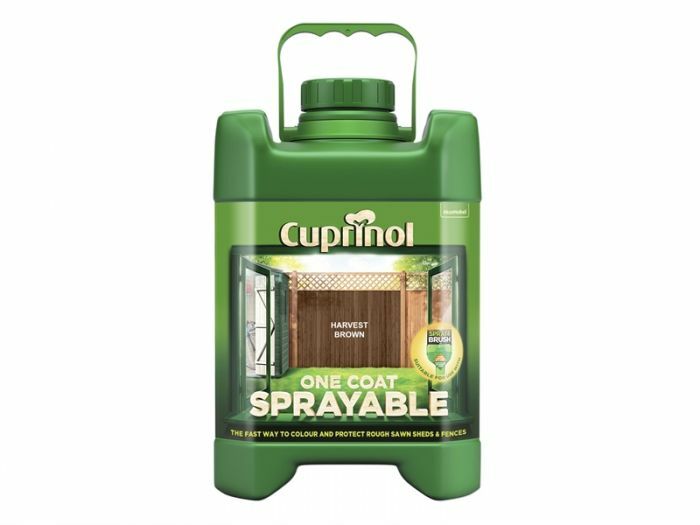 So whether you are looking for products to protect or just to add a splash of colour, with Cuprinol fence treatments you can expect the best.